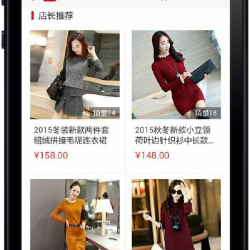 WeChat shop is a simple online shop which allows you to promote your goods to your personal WeChat circle. 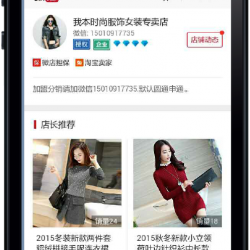 WeChat shop is a new WeChat function that creates ecommerce capabilities for businesses looking at reaching a WeChat consumer. Want to chat with someone who knows what they’re talking about?